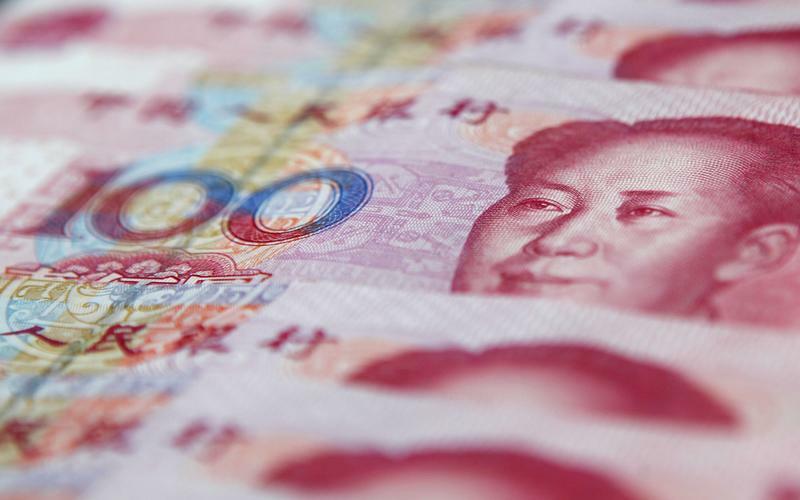 Washington might ask Beijing to formally pledge not to devalue its currency. China says a weaker yuan is not in its interests, which might be true. But past manipulation distorted the U.S. economy, and could happen again. A deal without a currency clause will be flawed. Chinese 100 yuan banknotes are seen in this picture illustration taken in Shanghai January 17 , 2011. China's President Hu Jintao urged an end to a "zero sum" Cold War relationship with the United States and proposed new cooperation, but resisted U.S. arguments about why China should let its currency strengthen. U.S. officials, including Treasury Secretary Steven Mnuchin, have warned Beijing against devaluing the yuan in order to gain a competitive edge, Reuters reported on Feb. 21. The Chinese currency weakened nearly 6 percent against the dollar in 2018, softening the impact of U.S. tariffs. U.S. Trade Representative Robert Lighthizer said on Feb. 27 that the United States is looking to prevent China from competitively devaluing the yuan as part of trade talks between the two nations. Bloomberg reported on Feb. 18 that the United States is looking to secure a pledge from China to that effect. Mnuchin told Reuters in October 2018 that yuan issues will be part of trade discussions between the United States and China. Chinese officials told him a further depreciation of the currency was not in their interest, he said. U.S. President Donald Trump said on Feb. 24 that he would delay hiking U.S. tariffs on Chinese imports due to “productive” trade talks.